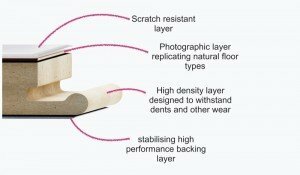 Here at Best at Flooring, we stock a range of accessories that help protect and maintain your flooring. 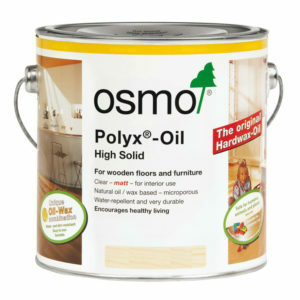 Use Osmo Accessories to bring out the best in your floor, with oils, care products and waxes offering an added spark. 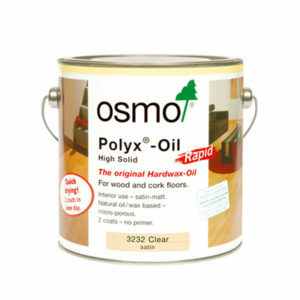 Osmo not only creates products that are high in quality they also design their products to last much longer than others. 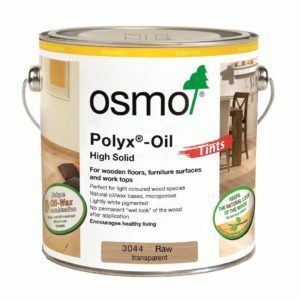 With Osmo products you can expect double the square meter coverage of an ordinary finishing system, saving you time and money. 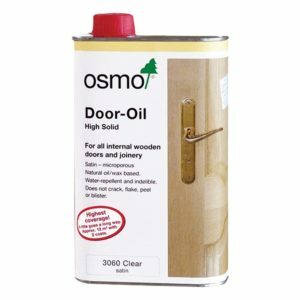 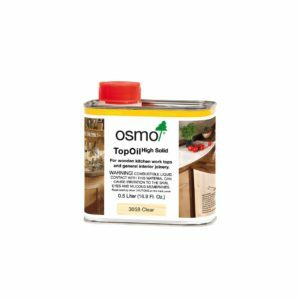 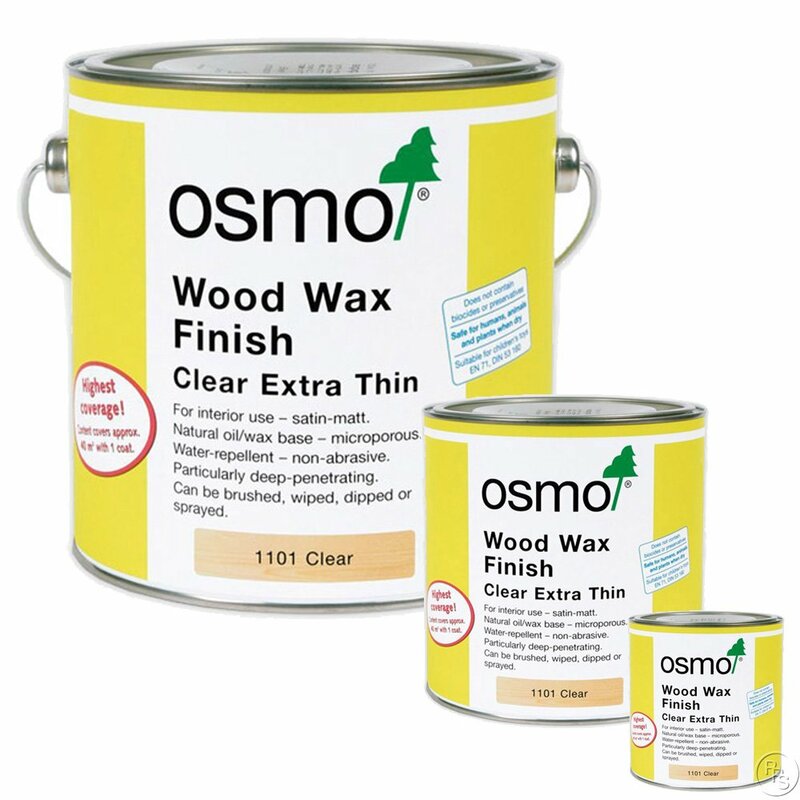 The components that are used in Osmo Wood finishes are a mixture of pure and natural resources which have been taken from natural oils and hard waxes. 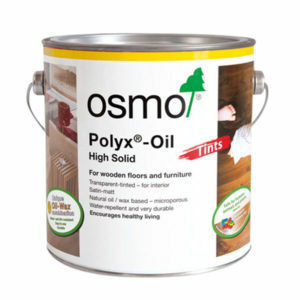 Sometimes flooring finishes are used to just protect from scratches and knocks, but Osmo finishes keep the wood microporous and continues absorbing and releasing water without damage. 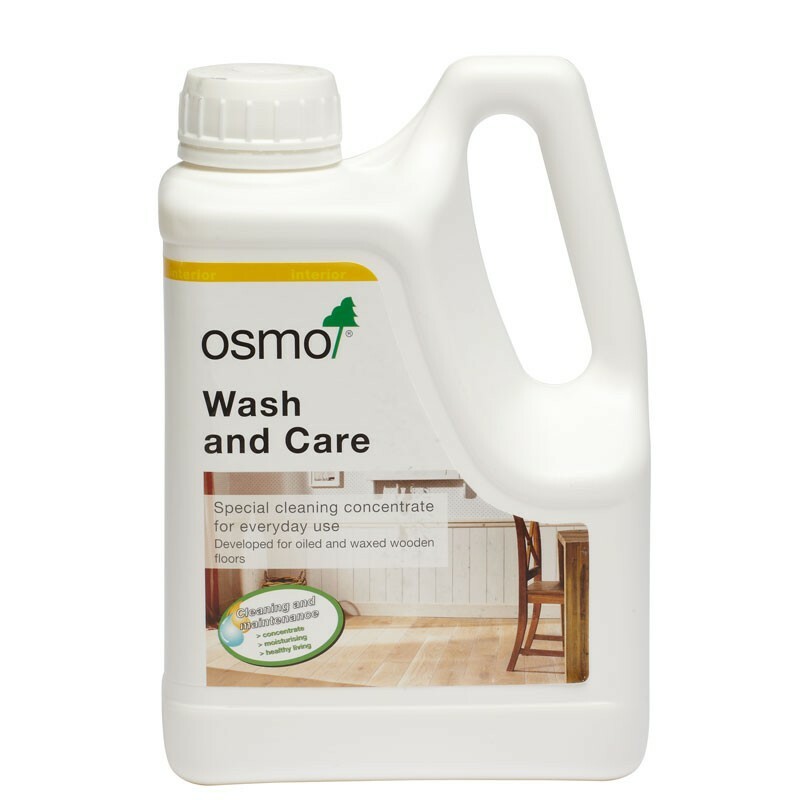 This makes the floor far less static which creates less static attracting less dust and dirt.